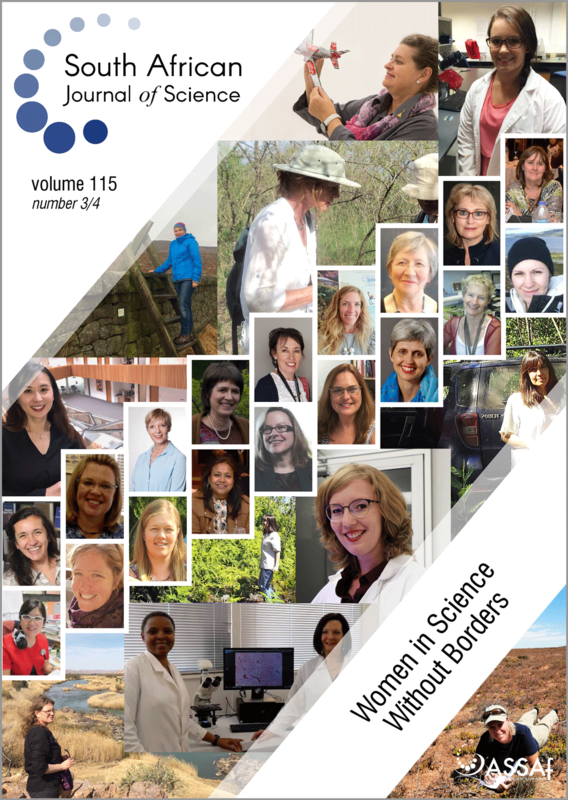 ‘Women in Science’: The women in science who have contributed to articles in this issue (images courtesy of the authors). The theme of this issue emanated from the 2nd International Women in Science Without Borders conference. Selected research papers presented at the conference were submitted and reviewed for publication. Full online issue available here. A global approach to the gender gap in mathematical, computing and natural sciences: How to measure it, how to reduce it? Parental care or opportunism in South African Triassic cynodonts?